Joining a club is easy! Look through the list of clubs on the island where you live. If you find a club or project that you are interested in, email (sanjuan.4-h@wsu.edu) or call (360-370-7662) the 4-H Program Coordinator to find out when the next club meeting takes place. Since the 4-H year begins on October 1st of each year, most clubs have their first meeting in October, but members can join anytime throughout the year. 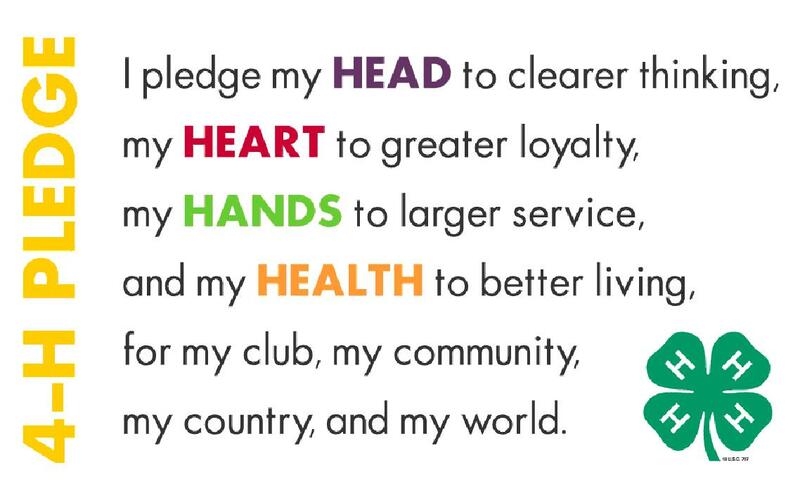 At the first meeting you attend, be certain to let the leader know that you are there and new to 4-H. Your leader will play a key role in helping you get acquainted with the club and 4-H. Not a club available with the project you had in mind? 4-H can be anything you want it to be, so if you would like to do a project that is not currently being offered by 4-H, we can help you explore the possibility of starting it through 4-H. When you enroll, you will pay a $25.00 fee for one year’s membership. Enrollment in 4-H is easily accomplished by going directly to 4HOnline. 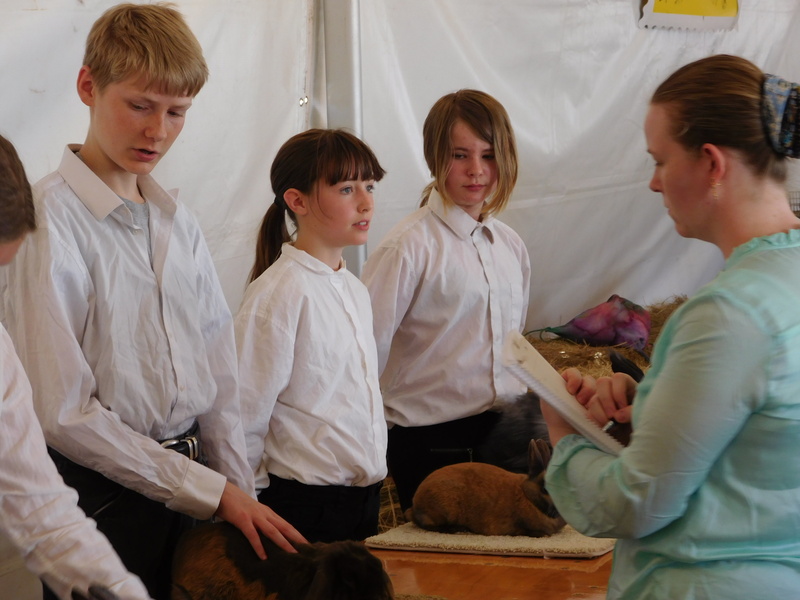 The 4-H program welcomes youth between 5 and 18 years of age. 5 year old children need to have had their birthday before October 1st of the current 4-H year. 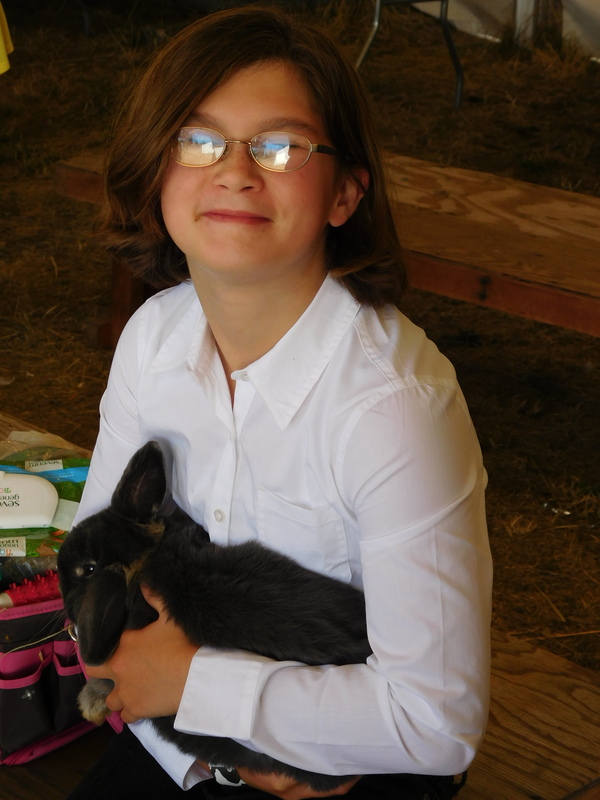 How does a 4-H’er successfully complete the year? 4-H provides youth with a well-rounded experience by providing opportunities for learning and growth. They keep track of what they have learned in record books, teach others about their projects by giving presentations, and contribute to their community through community service. Our 4-H leaders support members in fulfilling their requirements; please contact your WSU Extension Office with any questions.